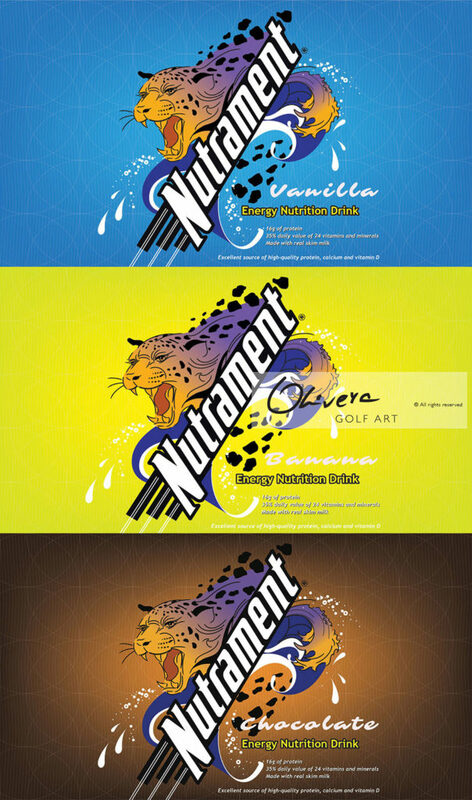 Working on Marketing and Promotional Campaigns is a huge pleasure, but in same time HUGE OBLIGATION. 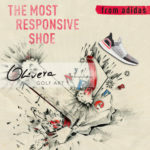 Responsibility to create something that will represent and get attention to some brand, product or service – is not an easy task. 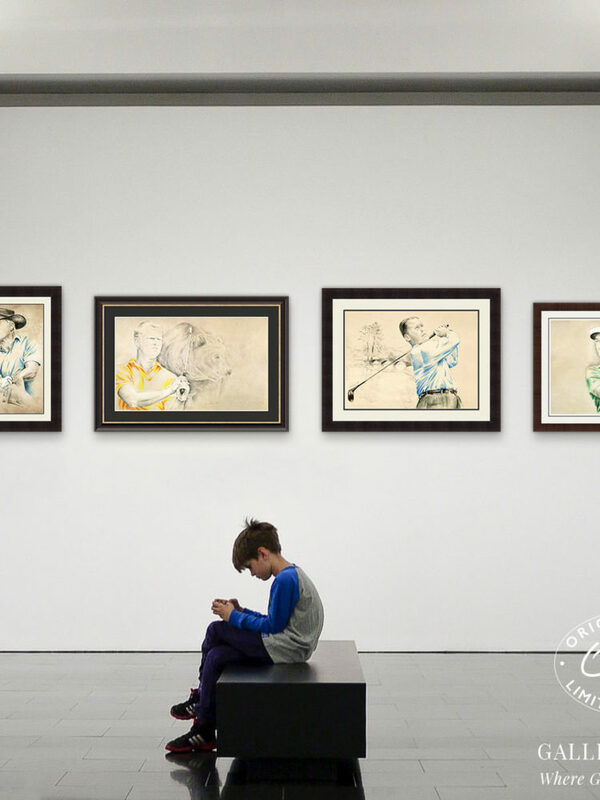 But there is some people know this job – better than others. 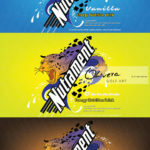 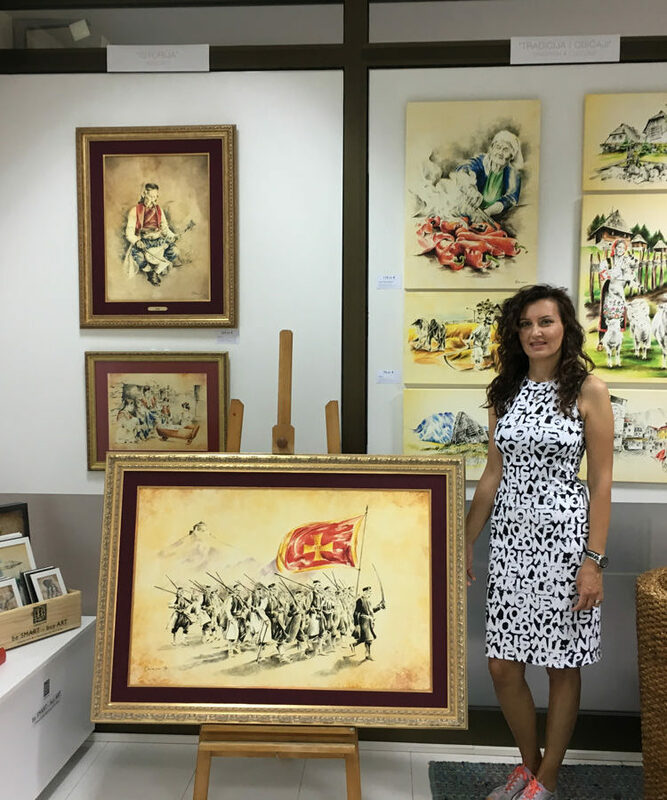 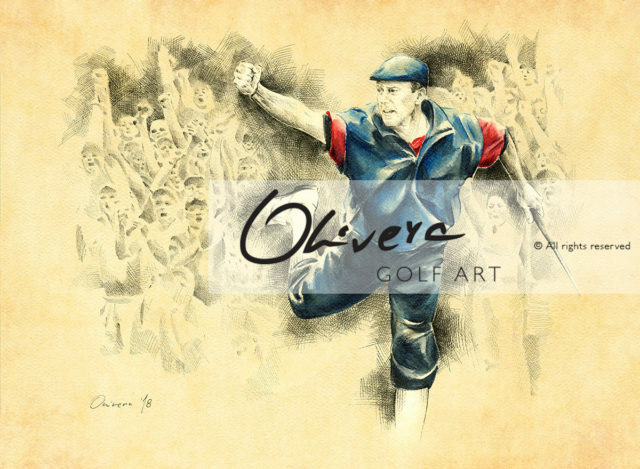 Olivera Cejovic (one of owners and founders of Olivera GolfArt) worked almost 15 years like Art and Creative Director (in family Advertising Agency). 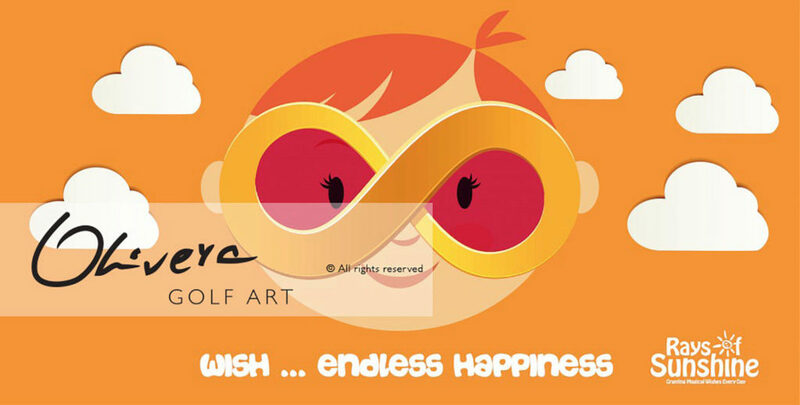 Huge experience working on some of the biggest projects are priceless. 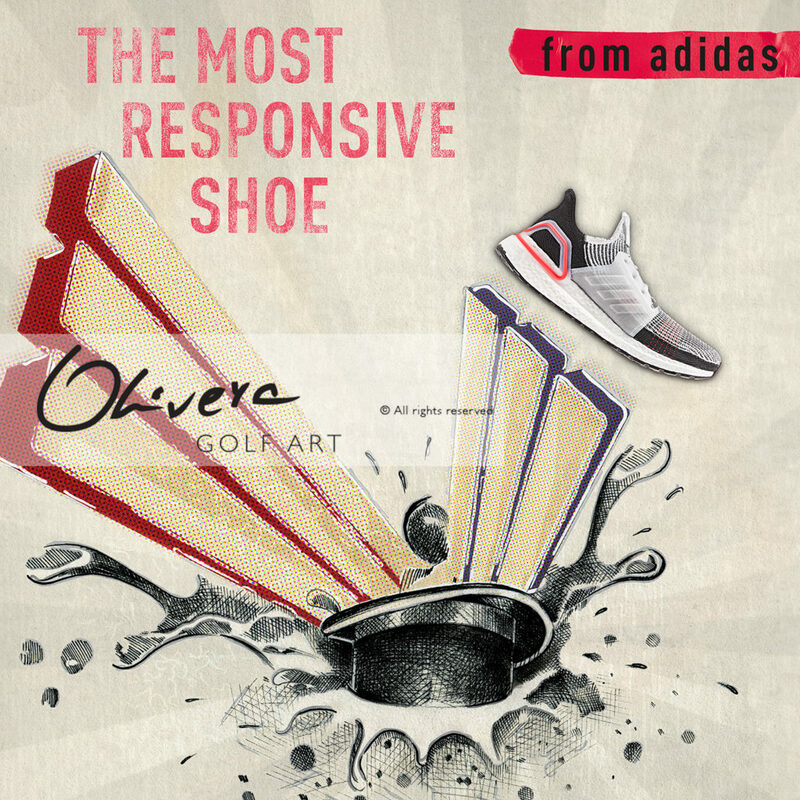 Olivera and her team received some of the most prestigious International Awards for their Creative work. 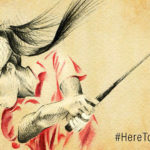 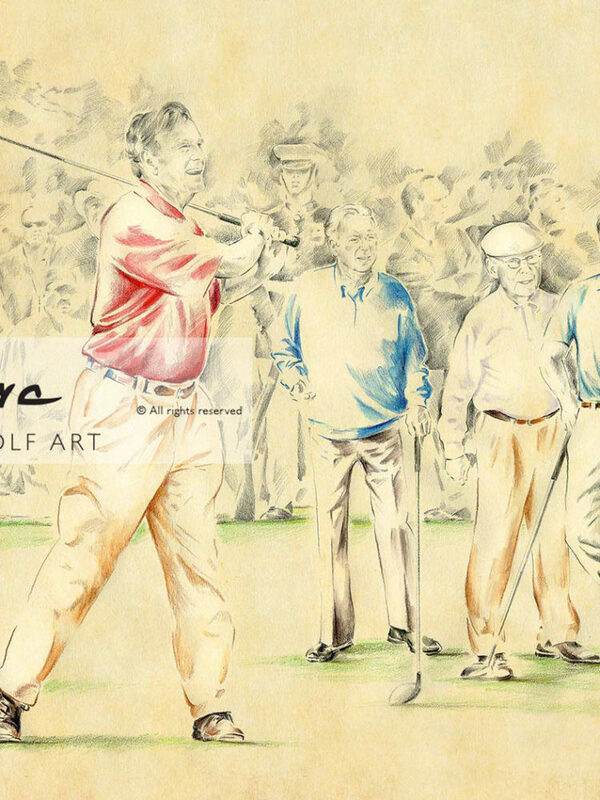 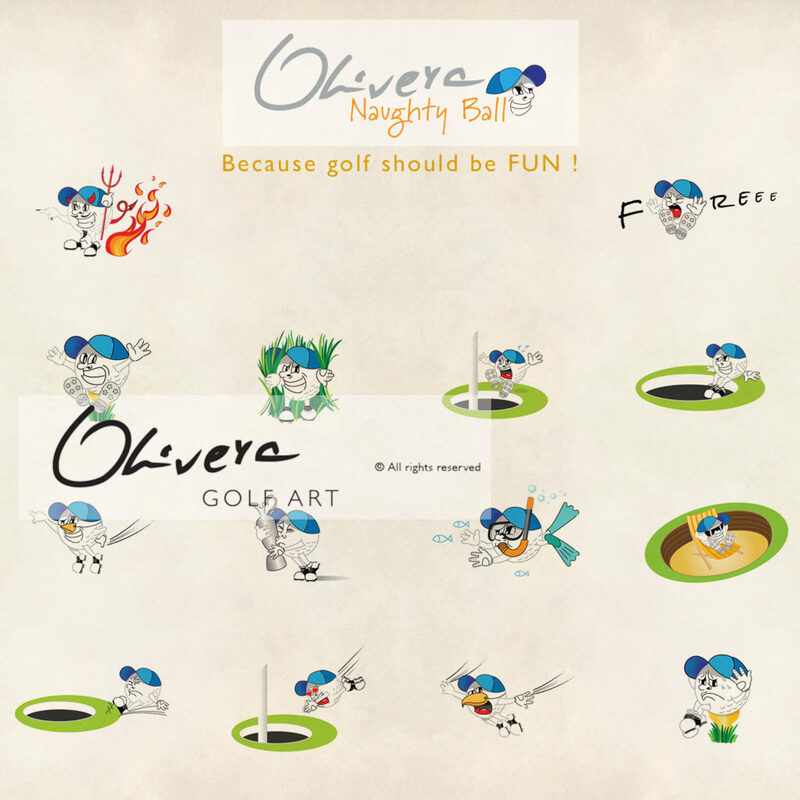 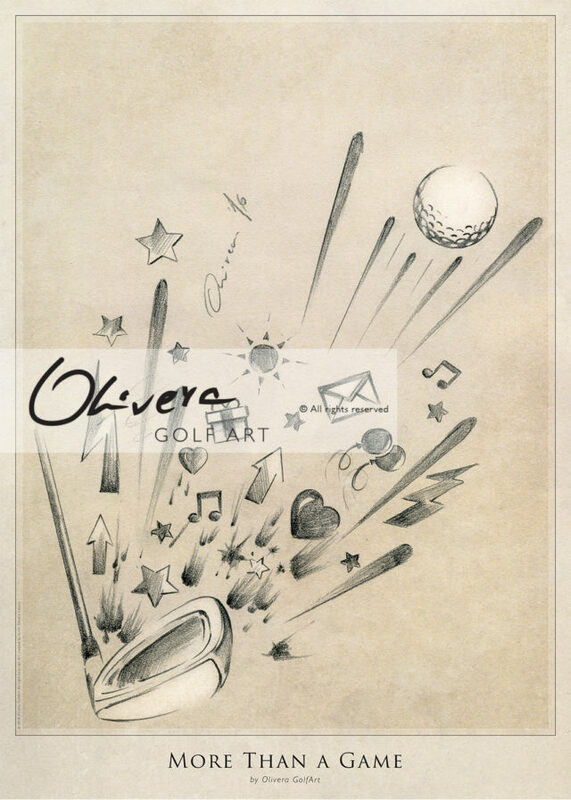 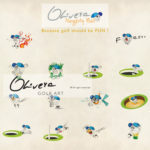 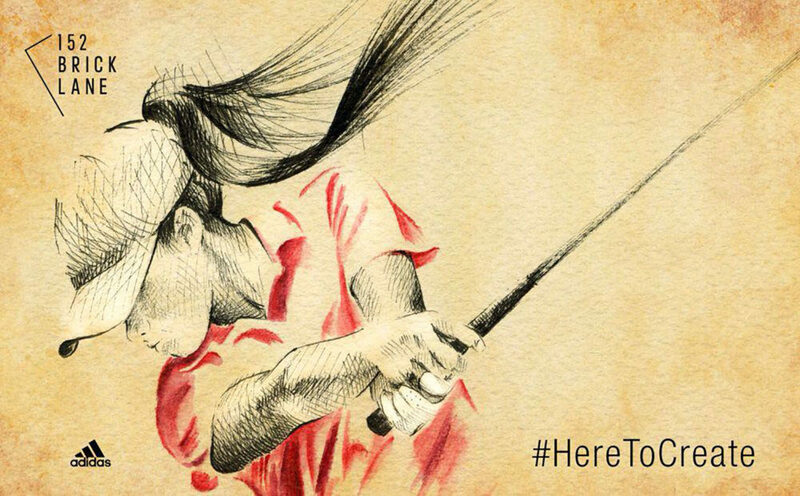 Olivera is today full-time Artist and most of her Art pieces are dedicated to great game of Golf. 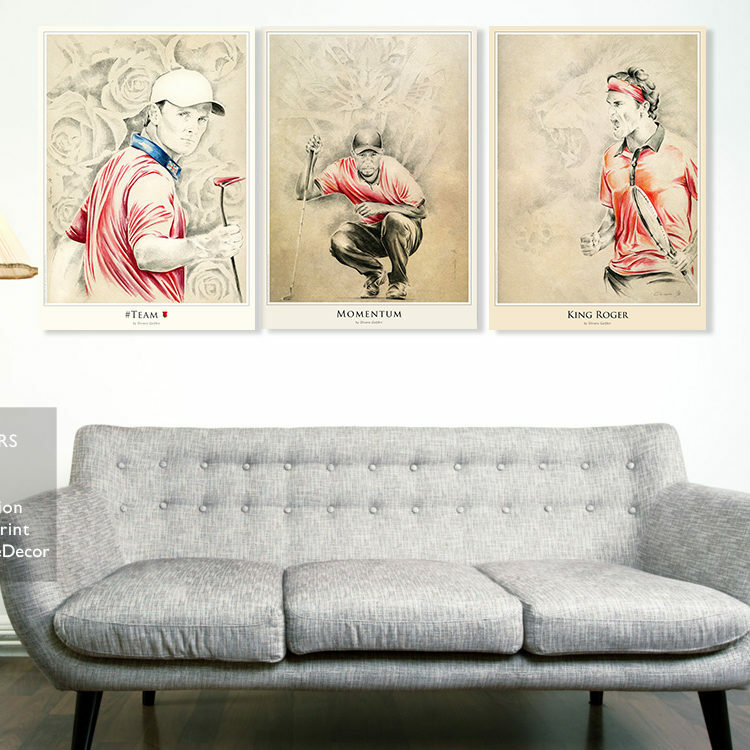 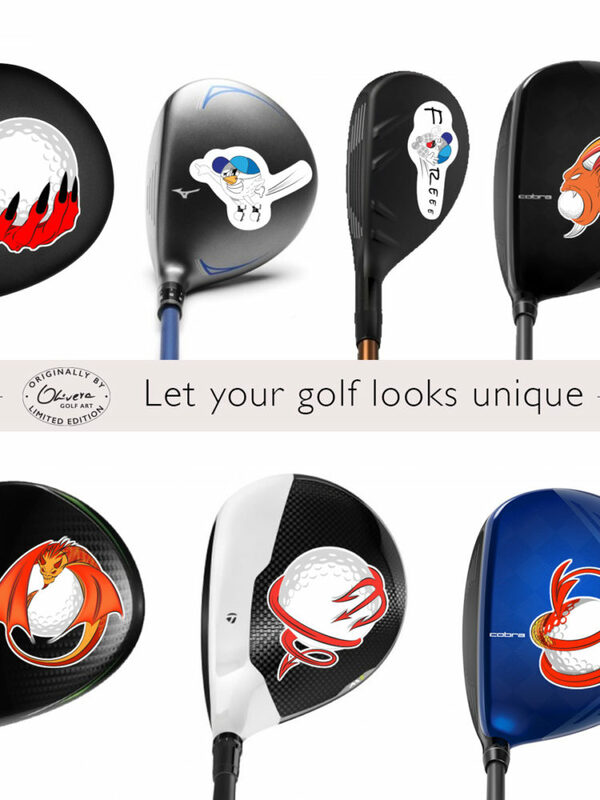 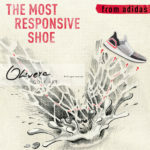 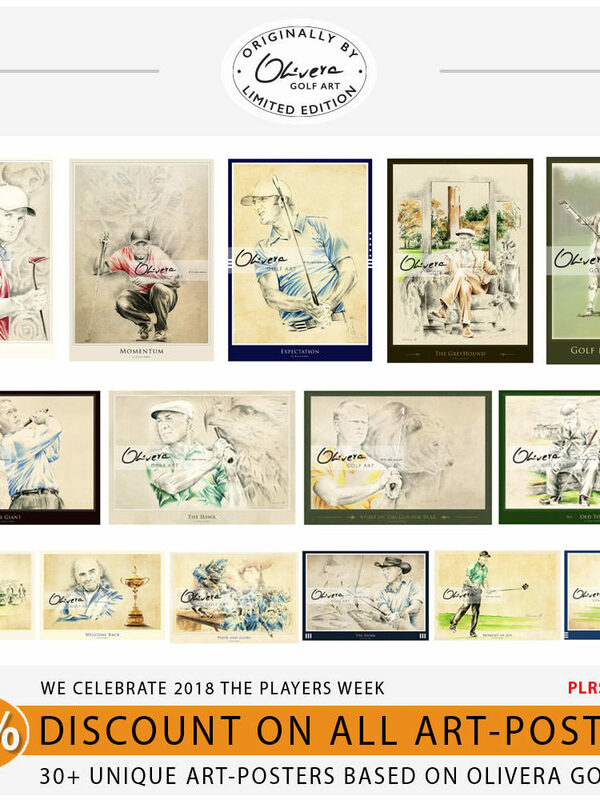 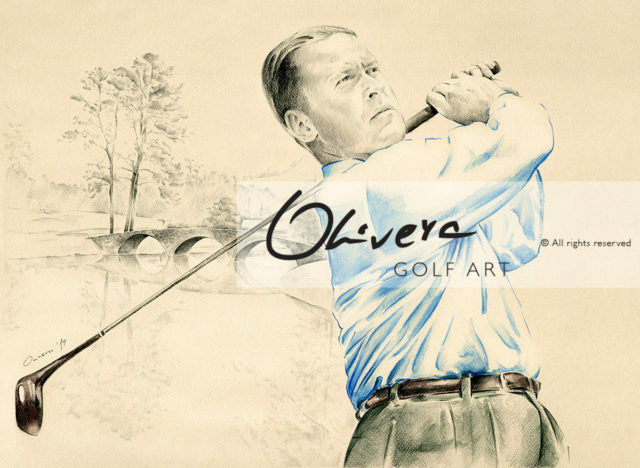 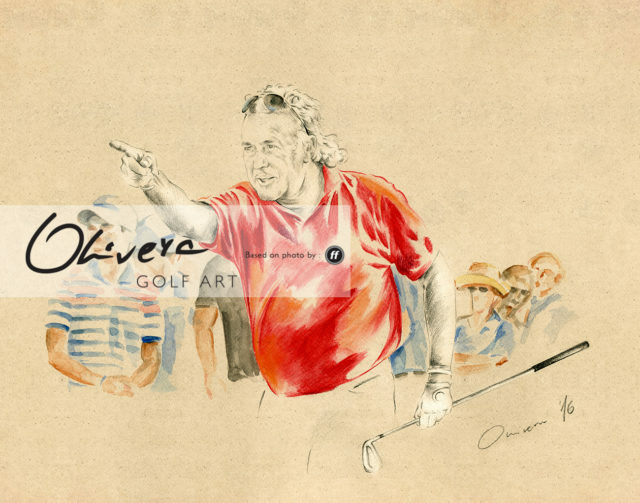 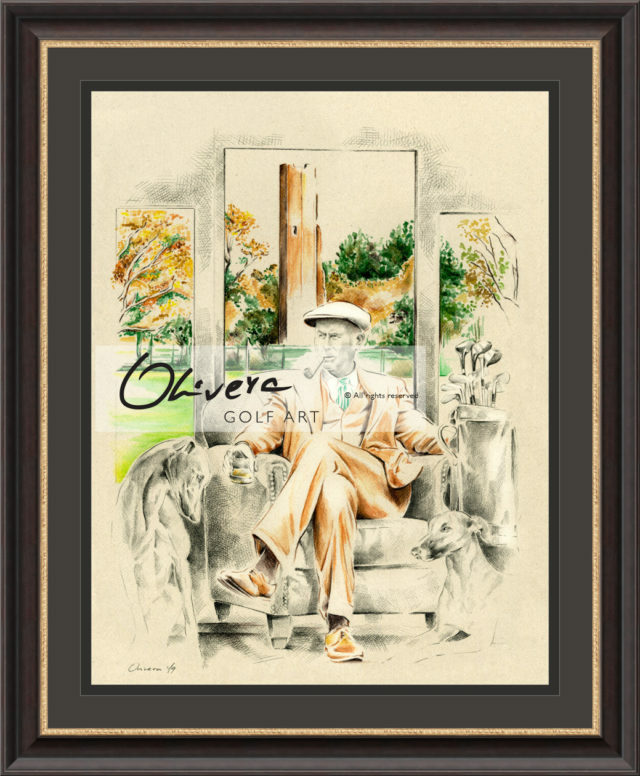 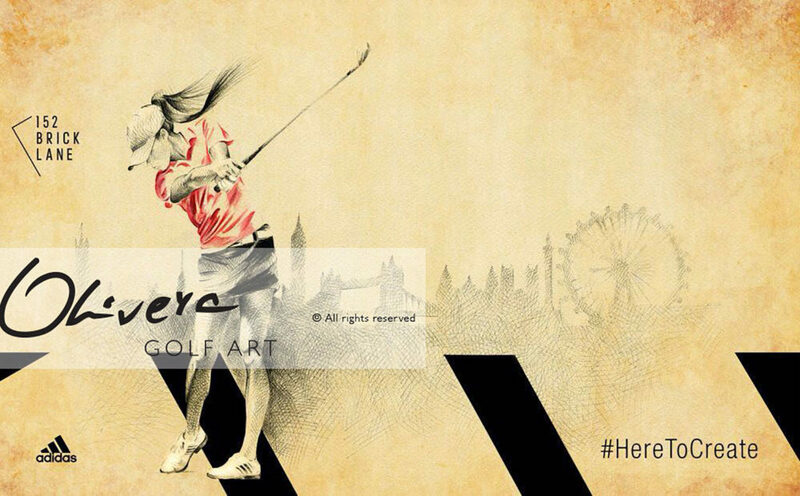 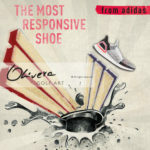 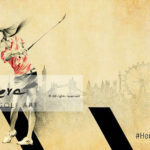 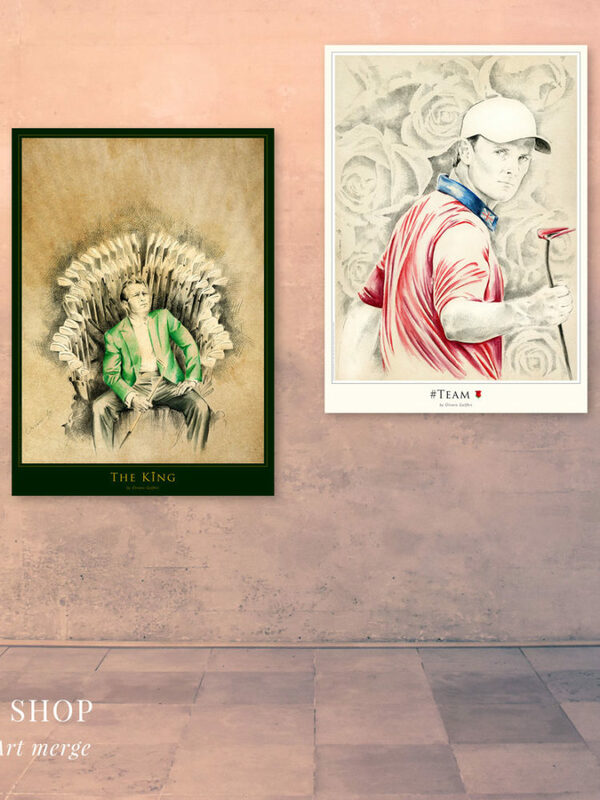 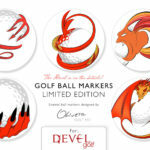 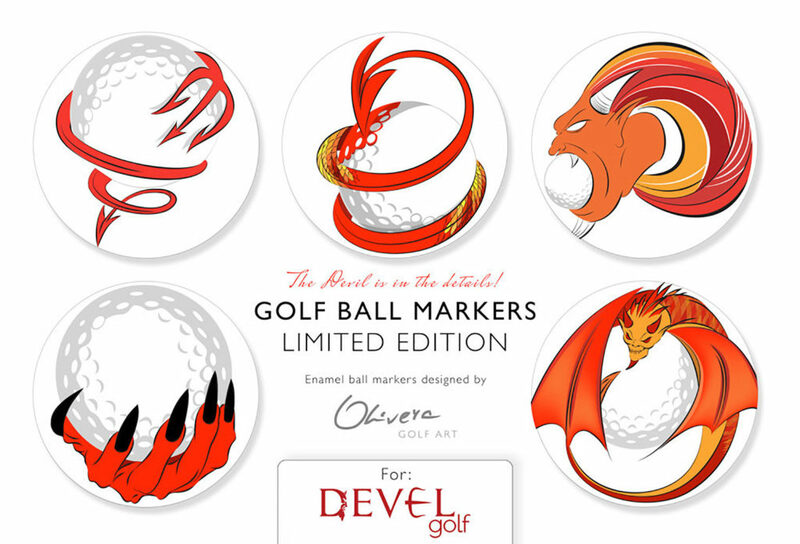 Olivera is also one of the founders of Olivera GolfArt – high-end, luxury and unique Art-Brand. 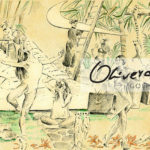 Not surprising that Olivera receive so many invitations to work on some great projects. 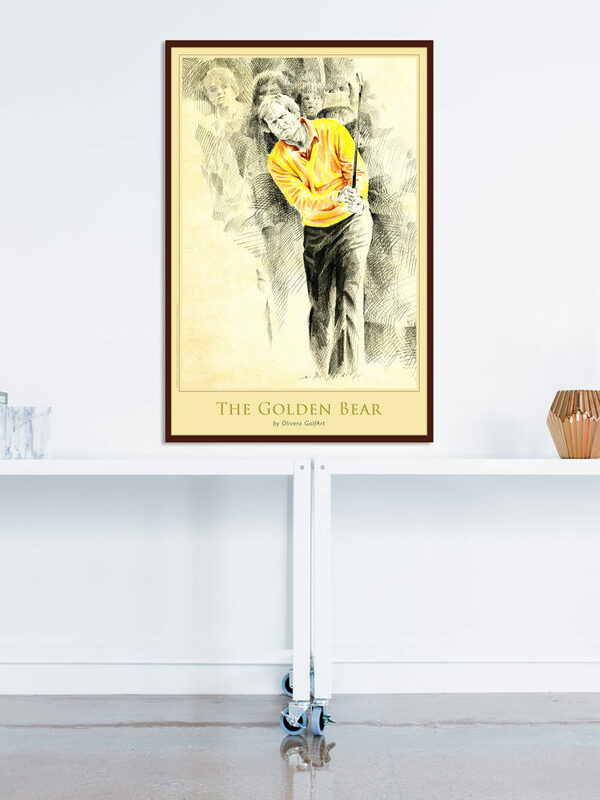 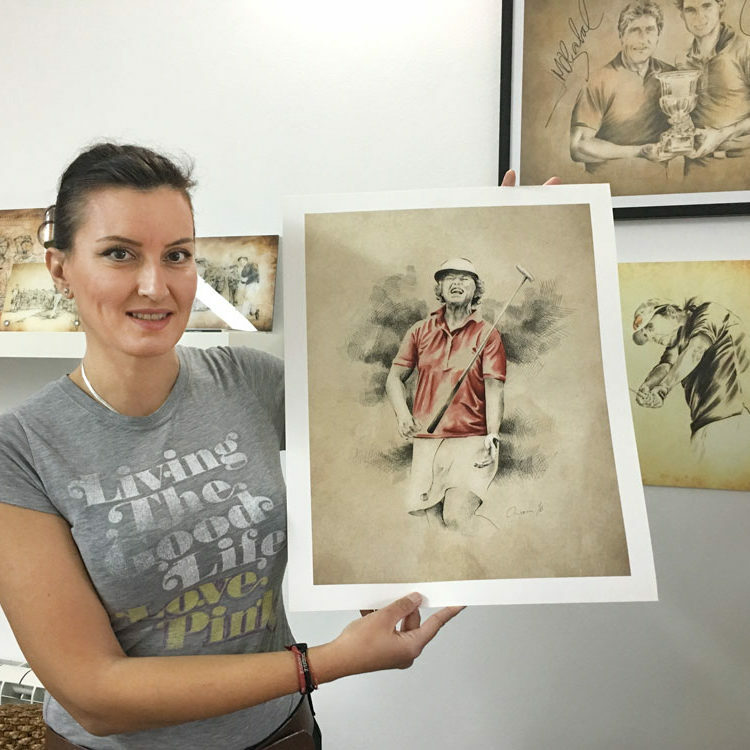 Her magnificent and authentic Art style, attract not only her GolfArt fans – but also some of the greatest world brands and companies. 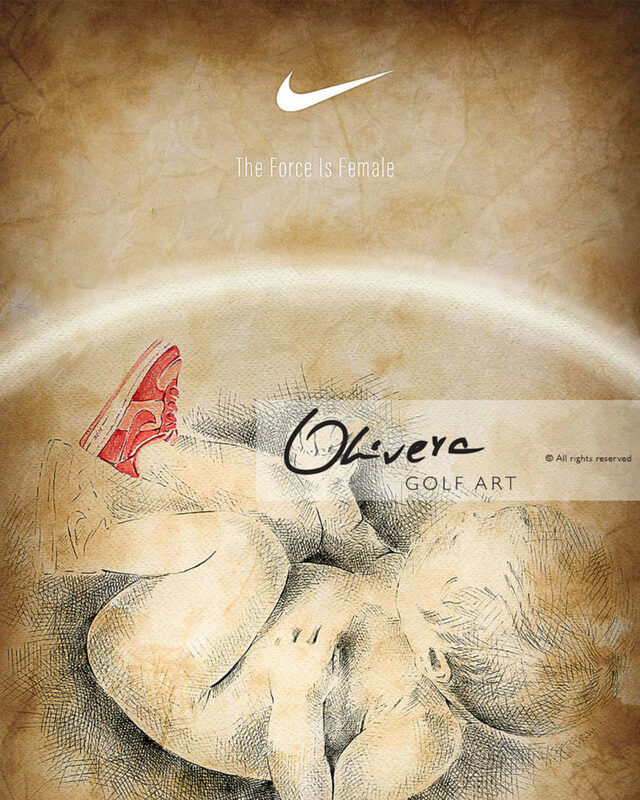 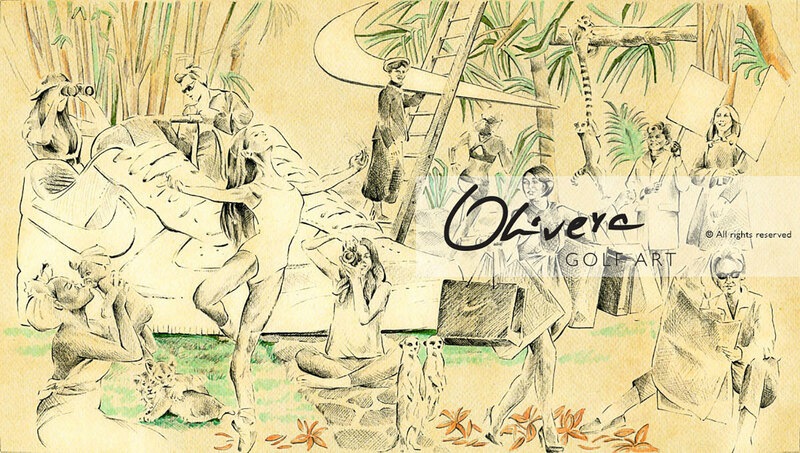 Olivera is capable to “tell” the story, “show” the message and “get” full attention with her creative work. 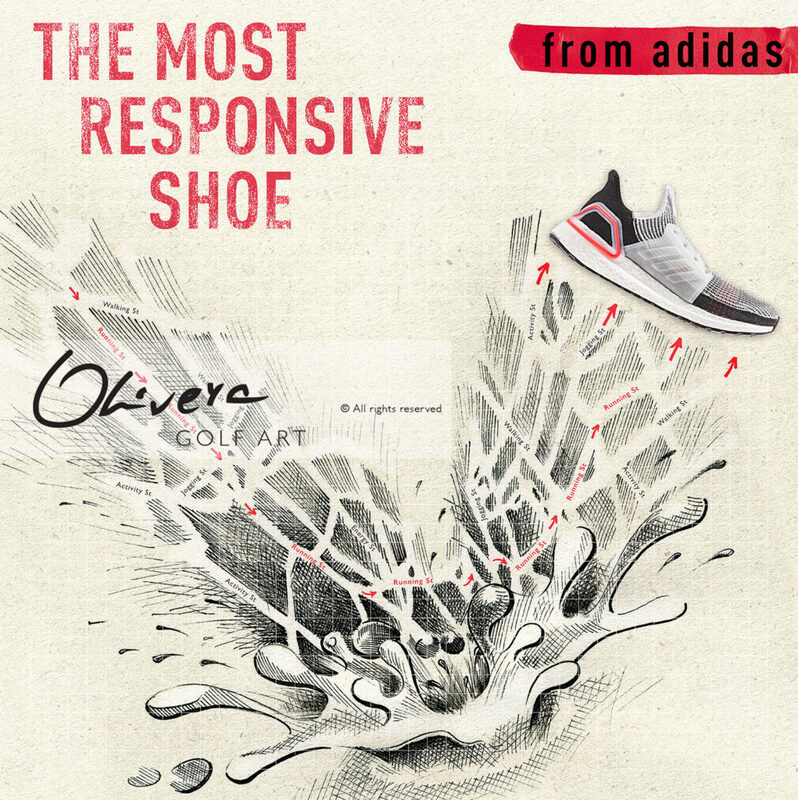 Creativity is not issue – but neither the clean ideas, lucid approach, balanced and unique design supported by her artistic style.